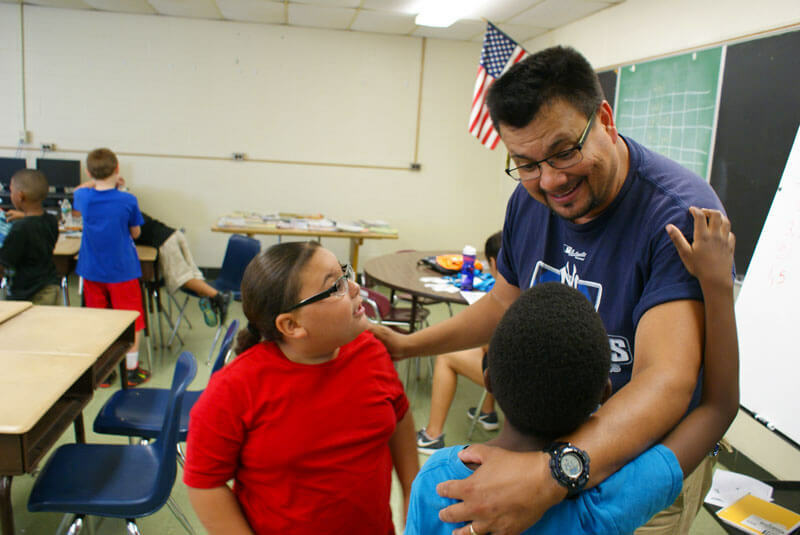 Holyoke Public Schools (HPS) serves more than 5,300 students, approximately one quarter of them who are English Learners (ELs). Nearly 75% of our EL population comes from a background where Spanish is spoken at home. Other languages spoken by our families in their homes include: Amharic, Arabic, French, Khmer/Khmai, Persian, Romanian, Swahili, Urdu, Vietnamese. The ability to speak more than one language is a valuable asset, and one that should be recognized as such. Linguistically diverse students require ample opportunities to understand, speak, read, and write English to realize their full potential within the context of schooling and the greater dominant English speaking society. The most successful programs are those that develop a positive self-concept in each student, while they continue to develop their English proficiency. Teachers have high expectations of all students, regardless of the student’s background or academic preparation. Teachers value students’ linguistic and cultural background and assist them in their transition to school and district norms. Students in heterogeneous groupings learn from each other as well as from the teacher. Students must have access to multiple pathways through which they can experience success and teachers have the responsibility of ensuring they are awarded those opportunities.